Will Smith gets it. 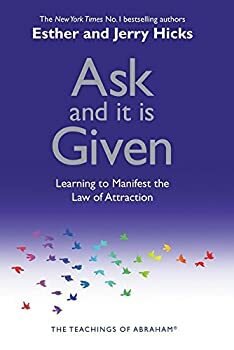 He understands the law’s or prosperity and how it is possible to manifest anything you want into your life at a moments notice. 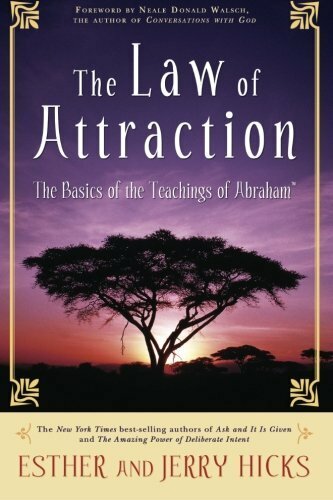 It is important for you to realize that once more and more of humanity awakens to understanding these very simple and basic concepts it will become easier and easier to create the very same results within yourself and within your own life. I seriously commend Will Smith for talking about these concepts on national television because it is only when celebrities public icons begin to endorse this type of thinking will it become mainstream. And when it does become mainstream you will see humanity as we know it change it’s collective consciousness on a global scale making us not a United States, but a United World.